The East Delhi Municipal Corporation (EDMC) has started a new initiative of scientific disposal of multi-layered plastics (MLP). A NGO Indian Pollution Control Association (IPCA) is helping EDMC in this initiative by collecting the multi-layered plastic waste from across the capital through ragpickers. These ragpickers will be paid for the amount of waste they collect. The MLP collected will be processed at the Ghazipur waste-to-energy plant. “EDMC will assist IPCA and provide our infrastructure to ensure that multi-layered plastics are disposed scientifically. These plastics have higher energy, which will be extracted through waste-to-energy plant at Ghazipur,” said EDMC commissioner Ranbhir Singh. More than 2.5 tonnes of plastic waste is getting processed at the plant everyday. 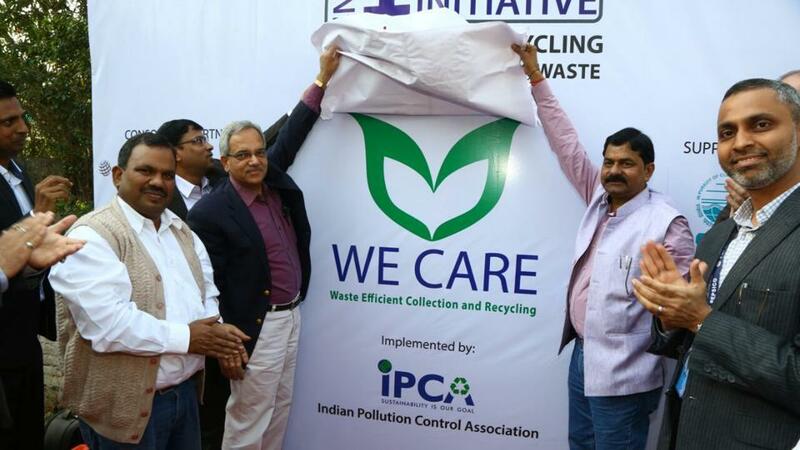 The project is a part of “WE CARE” (waste efficient collection and recycling). It is estimated on per capita basis, India generates 2,5940 tons/day plastics waste (census-2011).